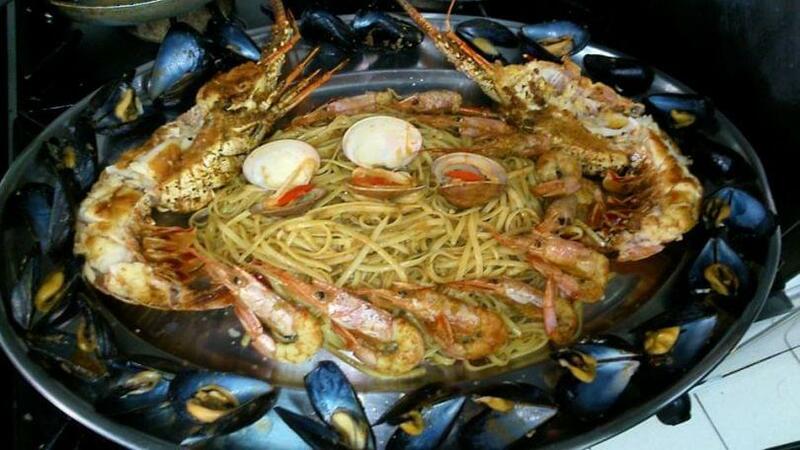 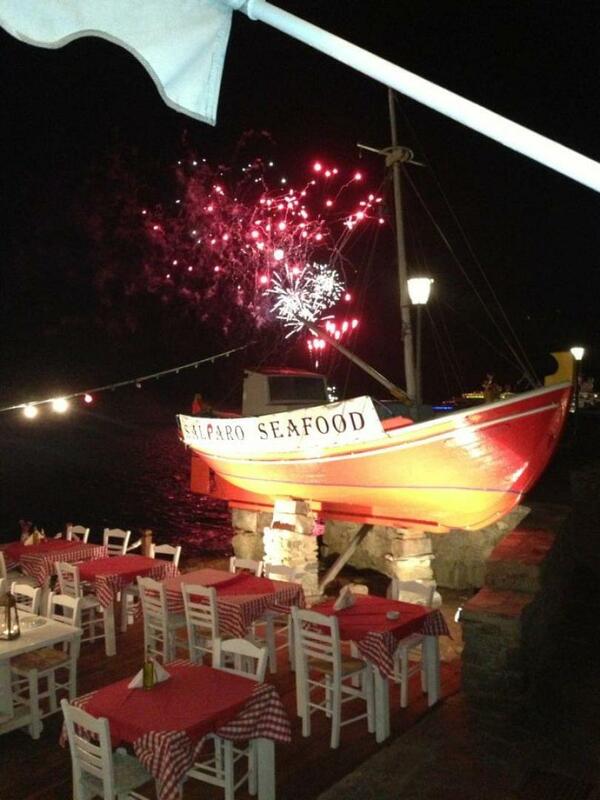 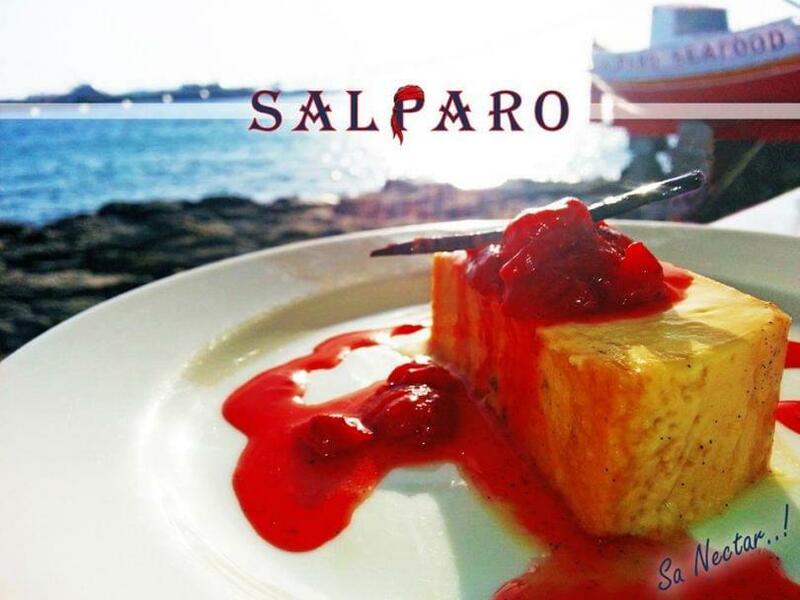 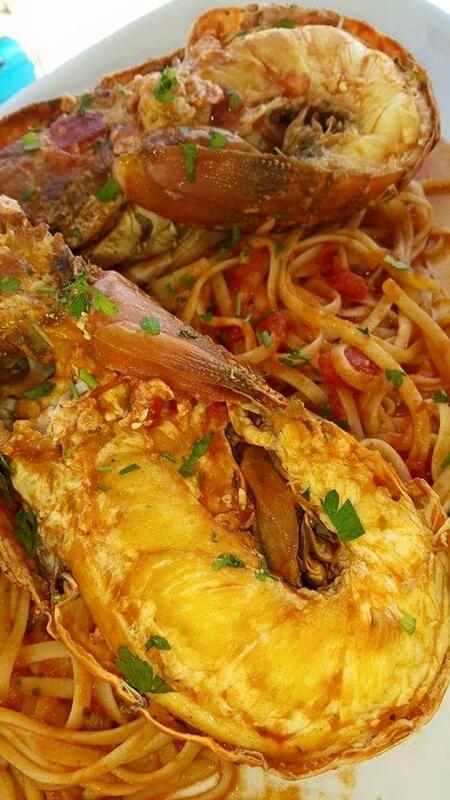 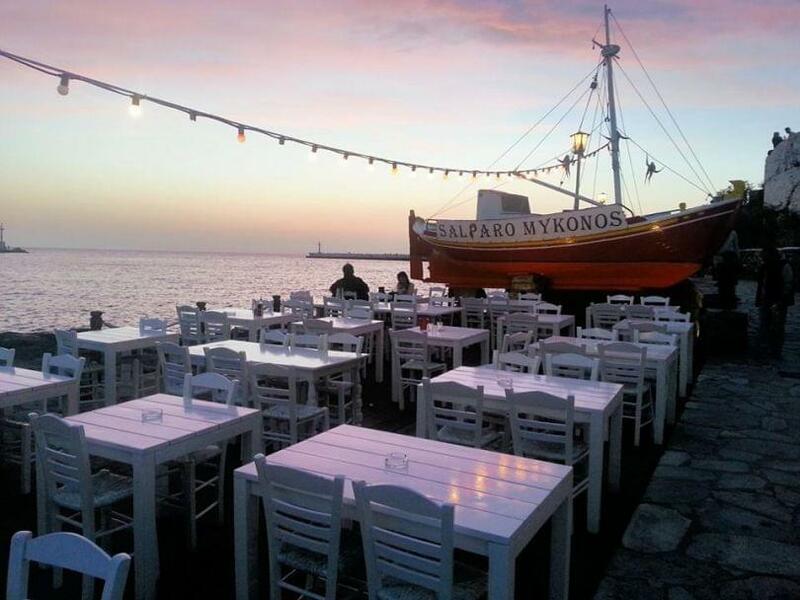 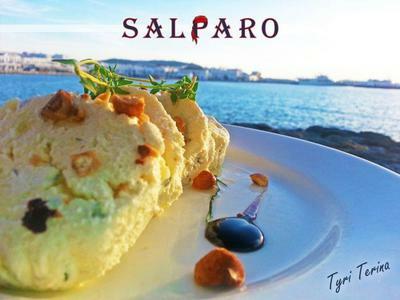 Salparo fish house in Mykonos offers Mediterranean cuisine and it is famous for its fresh fish and seafood. 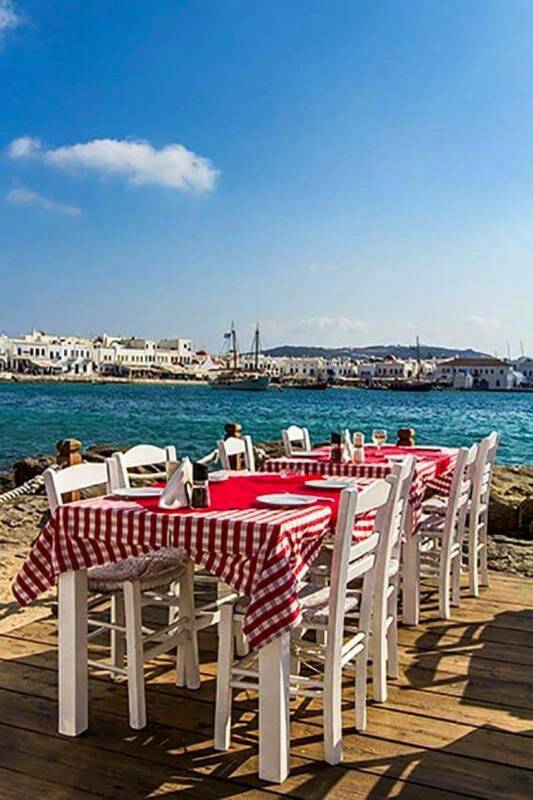 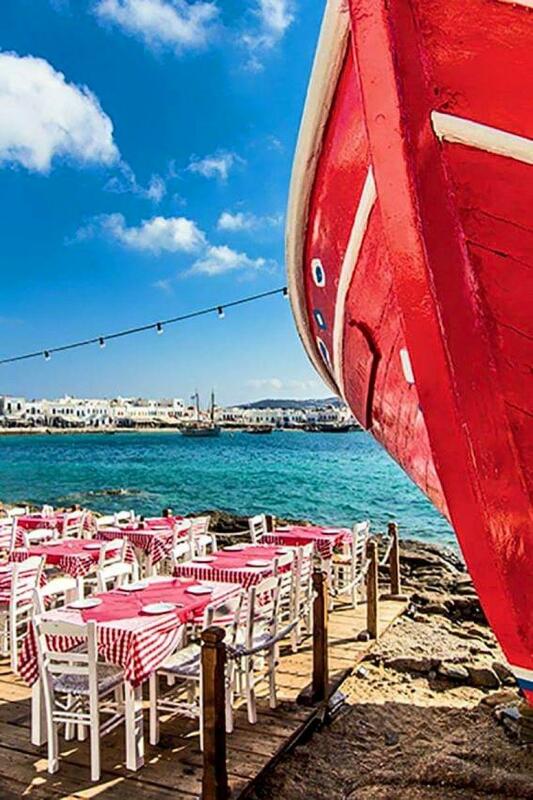 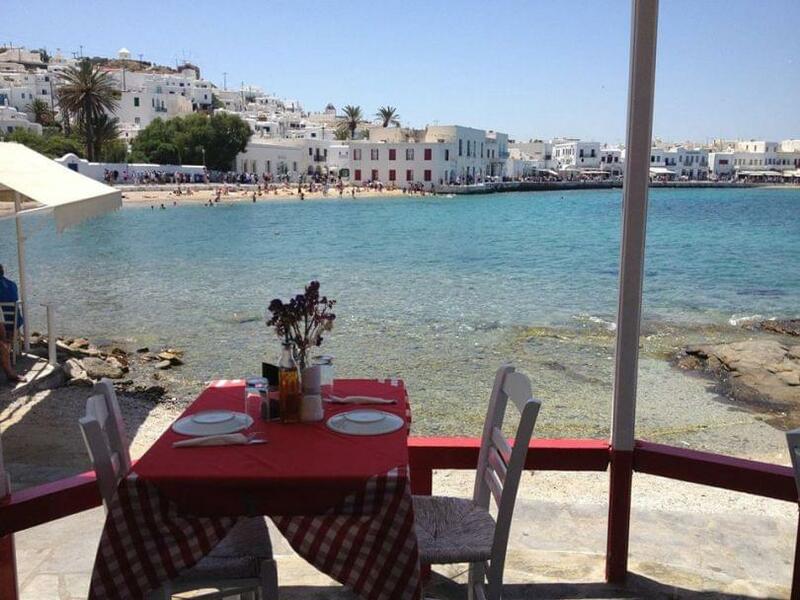 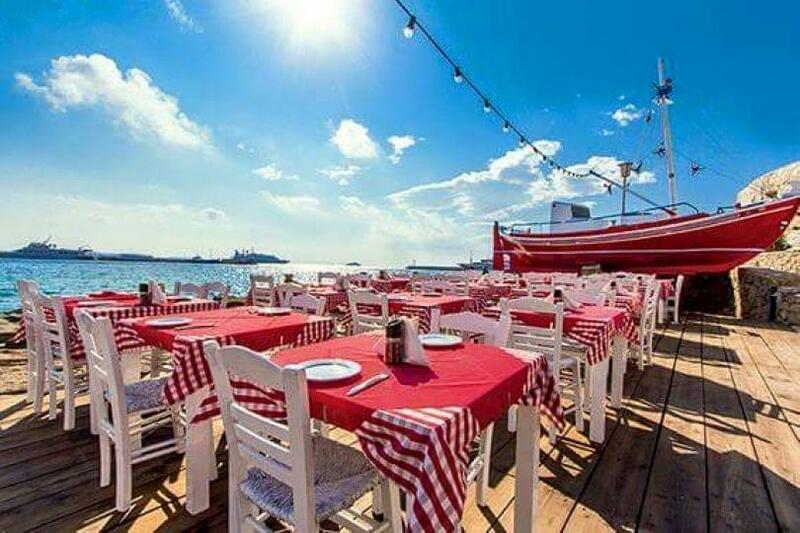 This is a high quality restaurant in the old port with view to the endless blue of the sea and the beach of Mykonos. 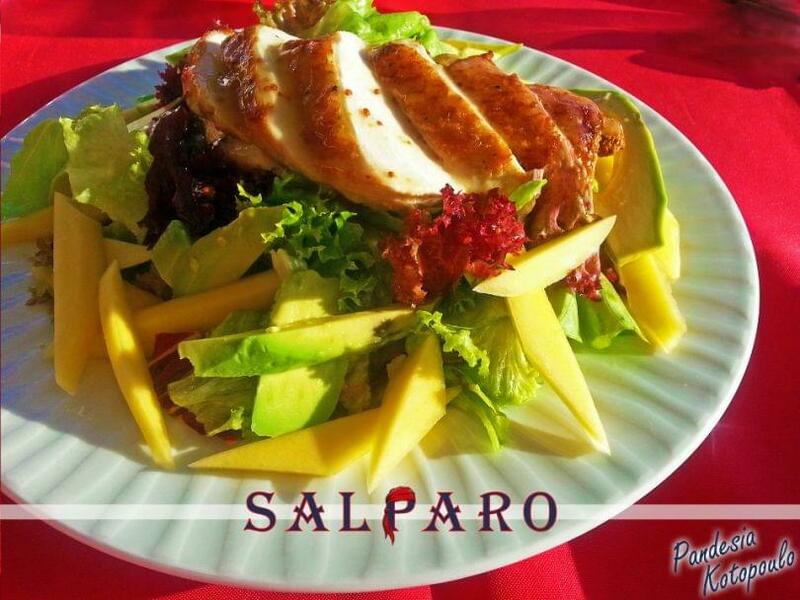 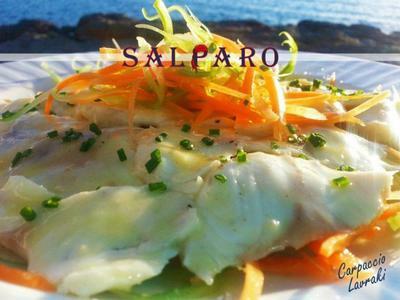 The staff of Salparo fish house will serve you with the most beautiful smile. 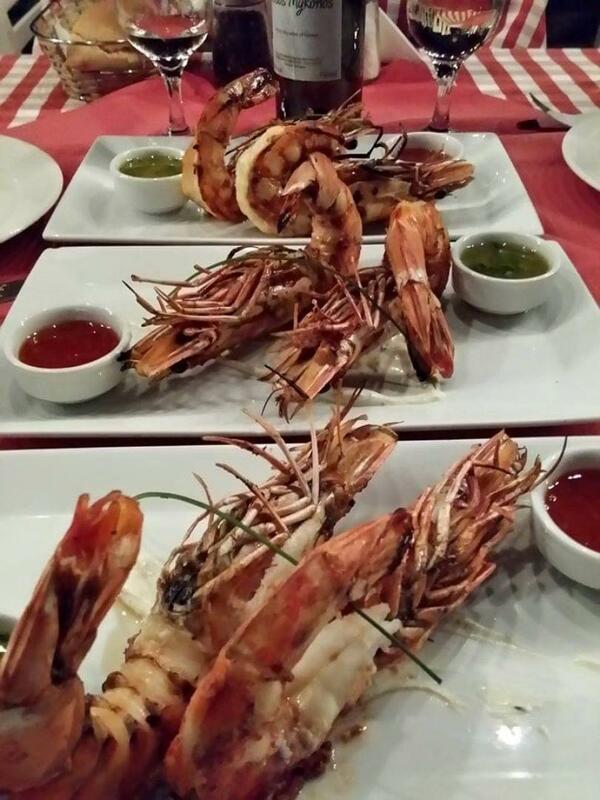 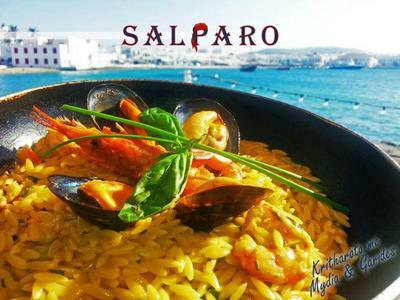 Try amazing risotto with mussels and shrimps, ravioli with seafood, special spaghetti with lobster and seafood, sea bass carpaccio, juicy grilled chicken with a local sauce and finish your meal with the traditional halva "salparo". 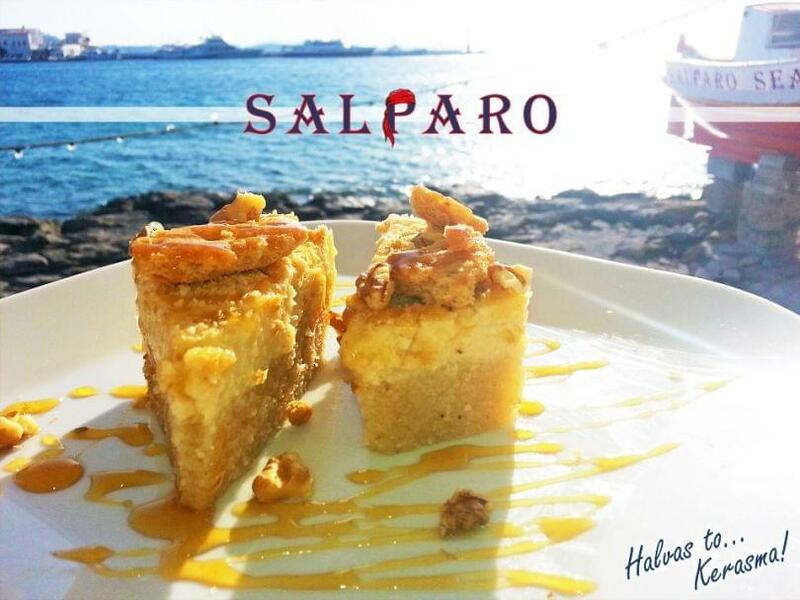 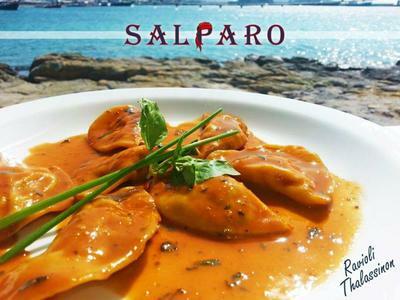 Salparo fish house with experience and knowledge of the Mediterranean gastronomy, wonderful hospitality and the unique setting by the sea, guarantees a memorable culinary journey through delicacies of the sea. 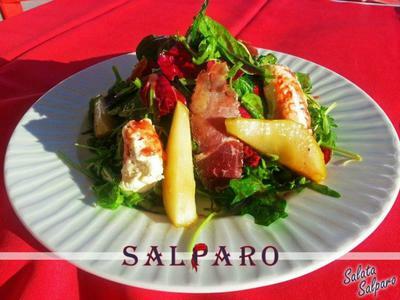 Make your reservation via e-table and discover Salparo's fish house experience.